Halogen heating element – Provides a powerful 1500-watt output and costs an average of just 22p an hour to run. Bluetooth speakers – Connect wirelessly from your device to play music through the integrated speakers. Disco light – Add style and personality to your next party, event or social gathering with the cool disco light. 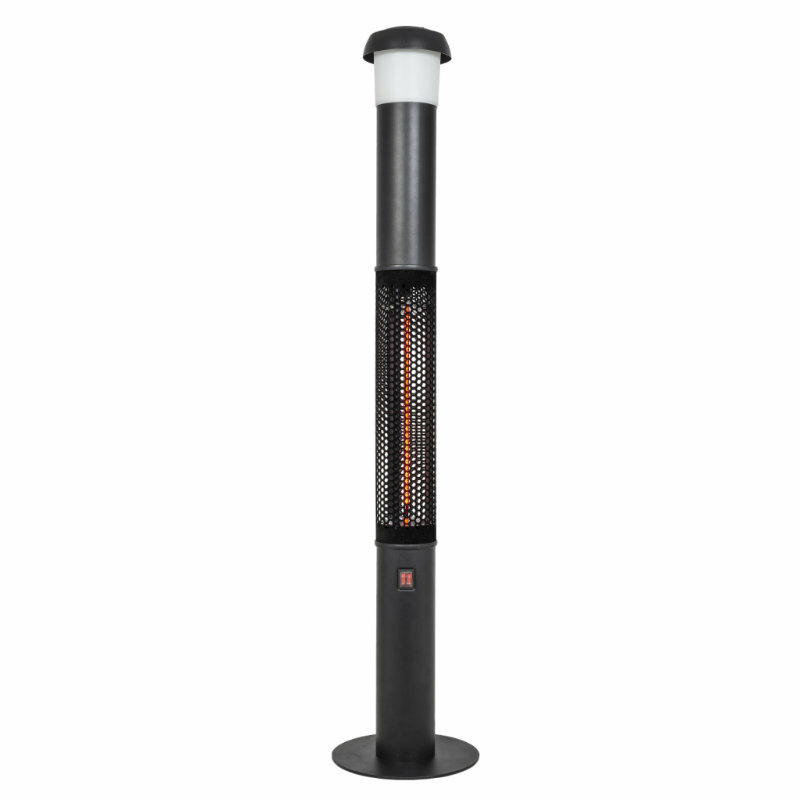 Stylish design – The sleek look and sophisticated black finish make the Warm Vibes heater a great all-round device. 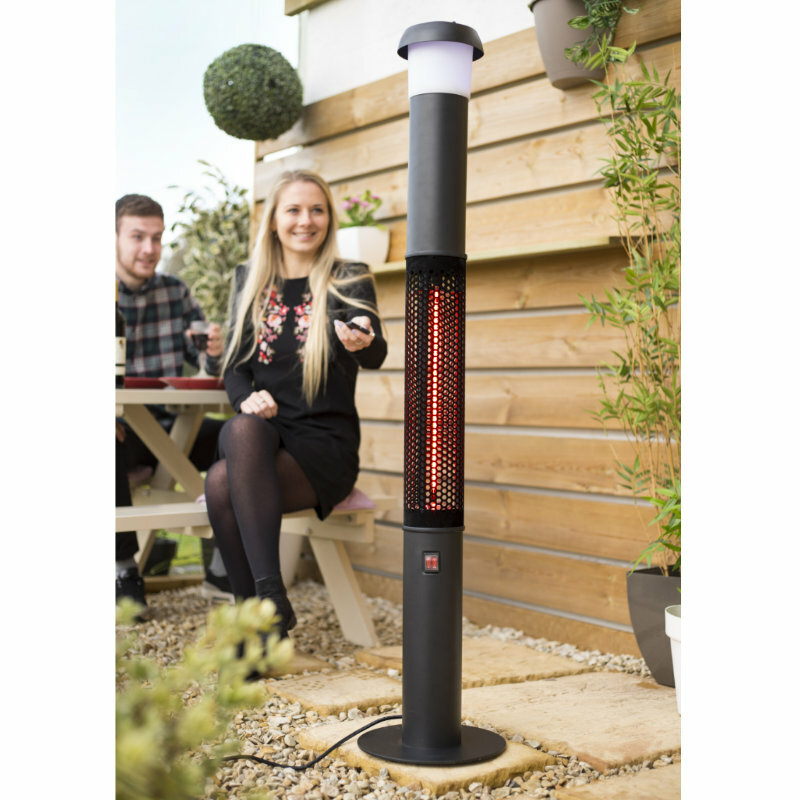 Perfect for parties and social events, this stylishly sleek outdoor heater provides warmth, light and music. 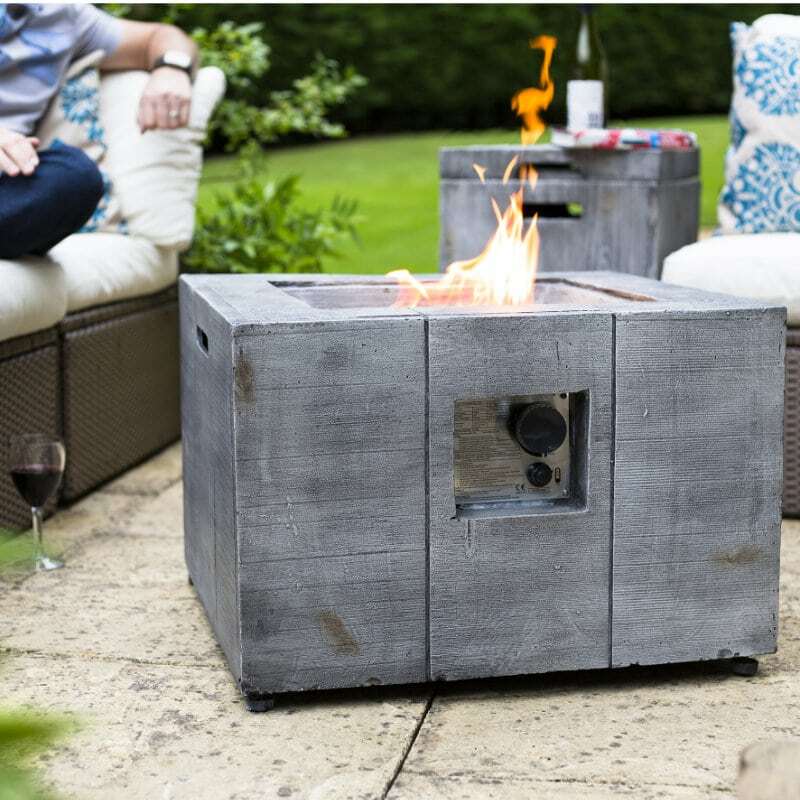 In addition to a powerful heater element, this deluxe three-in-one device features integrated Bluetooth speakers, so that you can wirelessly play all your favourite tunes, as well as a funky disco light which is sure to add atmosphere to any occasion. 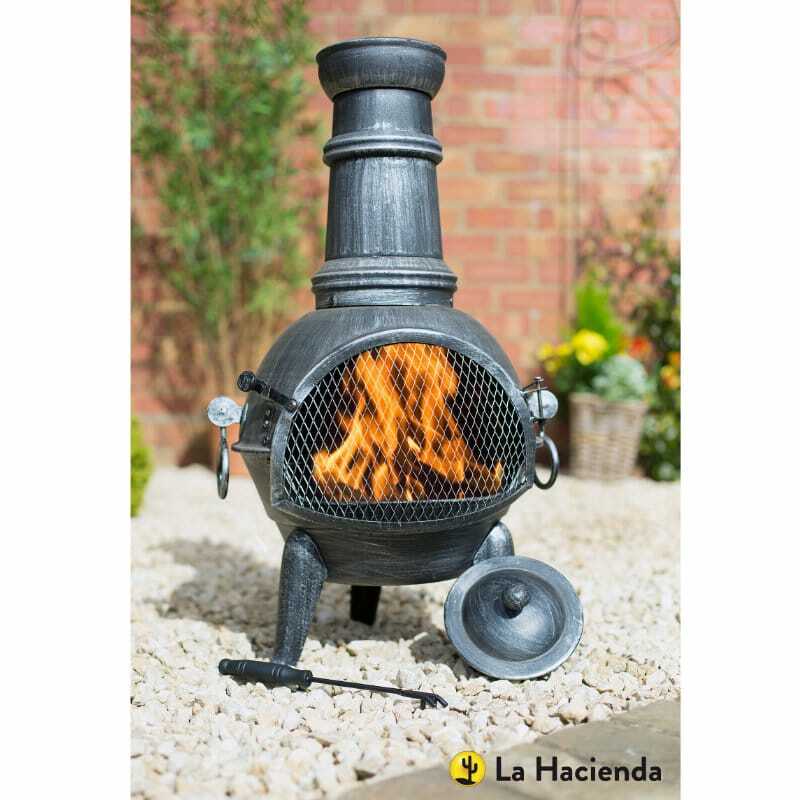 The efficient 1500-watt halogen heating element costs an average of just 22p per hour to run, and with a sophisticated black finish, La Hacienda’s Warm Vibes Heater makes a great all-round addition to any stylish outdoor space.